Many Canadians have a difficult time selecting the right first aid service provider for the course that they need. All of the 4 major providers mentioned below offer certification that is of identical value. The all meet government and legislative standards. This page will focus on the minor difference between the major first aid service providers in Canada. To register with the top first aid and CPR providers in your region visit our training locations page. In its programs it has included first aid and CPR training. They offer the basic full first aid and CPR courses and re-certification courses. Certificates are valid for 3 years. St Mark James is easily the largest first aid service provider in Canada with training locations in every major and minor city in Canada. It has arguable the highest quality courses and definitely has the highest quantity of courses throughout Canada. St Mark James symbol is one of the most recognizable symbols in for first aid in Canada. St Mark James is experienced and has a great reputation. The Heart and Stroke Foundation is one of the world leaders in research and cardiovascular disease prevention. This provider does not have a strong focus on first aid and CPR services. It is easily the lowest in quantity provider in Canada. They offer first aid and CPR full courses and re-certifications. St. Johns Ambulance is a first aid service providers that is also well over a century old with some international presence. 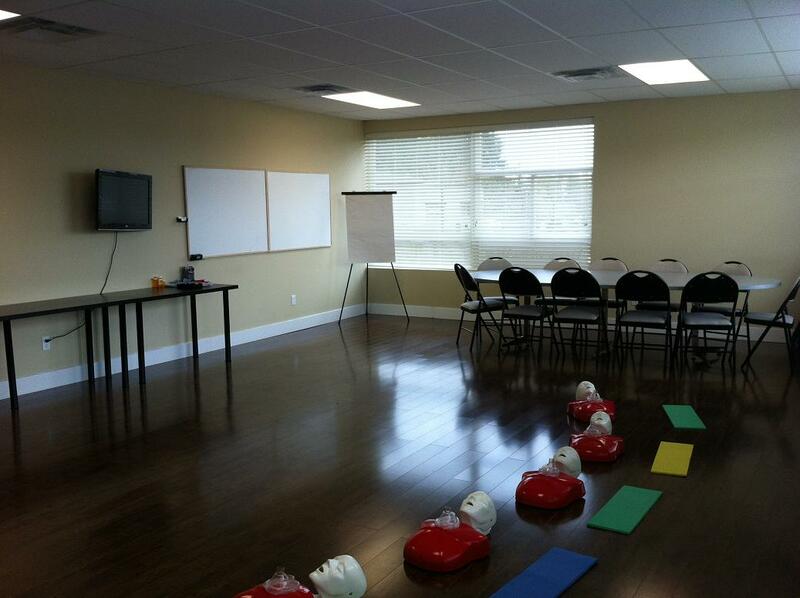 They are a large provider of first aid and CPR courses throughout Canada but have easily the highest prices. Instructors for this provider have to follow very strict standards and are frequently audited leading to a very mundane and lectured teaching approach that gets significant poor reviews. Re-certification courses are not offered at St. Johns Ambulance. Whatever first aid service provider you choose we recommend that you pick one of the top 4 providers that provide hands-on training and credible certification. Take a CPR and or first aid course today and be prepared to save a life and handle almost any life threatening emergency.